Anybody else love the idea of antique glass Christmas ornaments? Or even look alikes that you can find at places like World Market or online? How many of you know, like me, that you cannot have those glass ornaments in your home and expect them to survive the Christmas season? 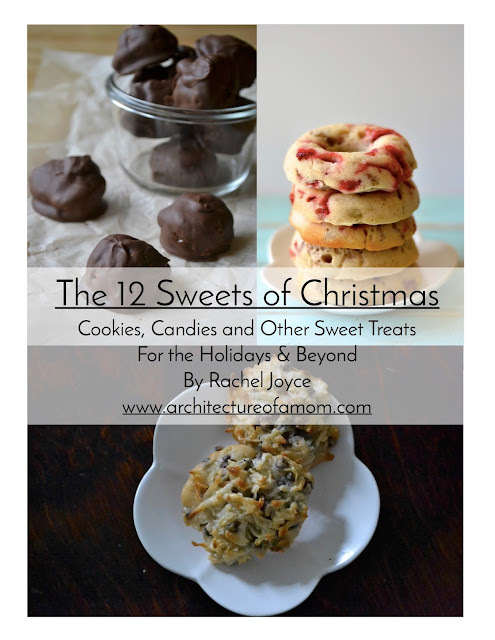 You might think I'm making this statement because I have kids....nope. Let's see. I used to have 2 glass lamps. Over the summer, both broke. One was broken by a four-year-old. The other was broken by my husband. We also have a cat that likes to climb and chew on Christmas trees, and I am a big clutz. So...glass Christmas ornaments are few at my house. That doesn't keep me from loving the frosted look of antique glass, with the almost metallic shifting of colors. So what's a girl to do? 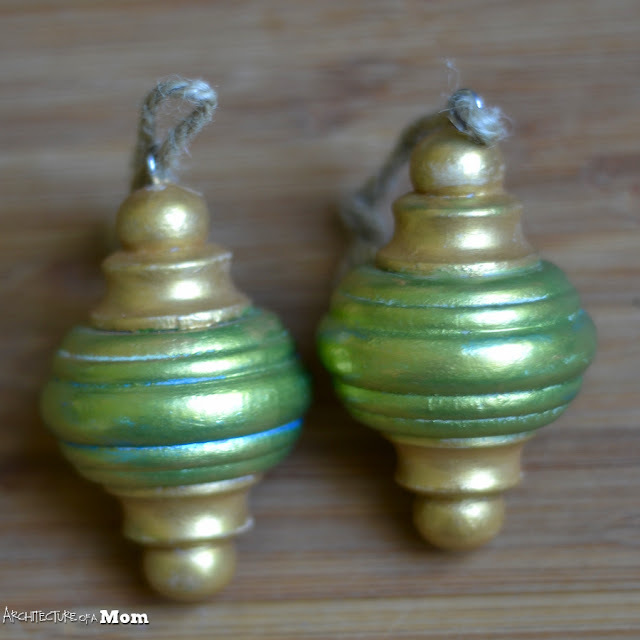 Make faux antique glass ornaments with metallic paint and wooden ornaments that won't break! 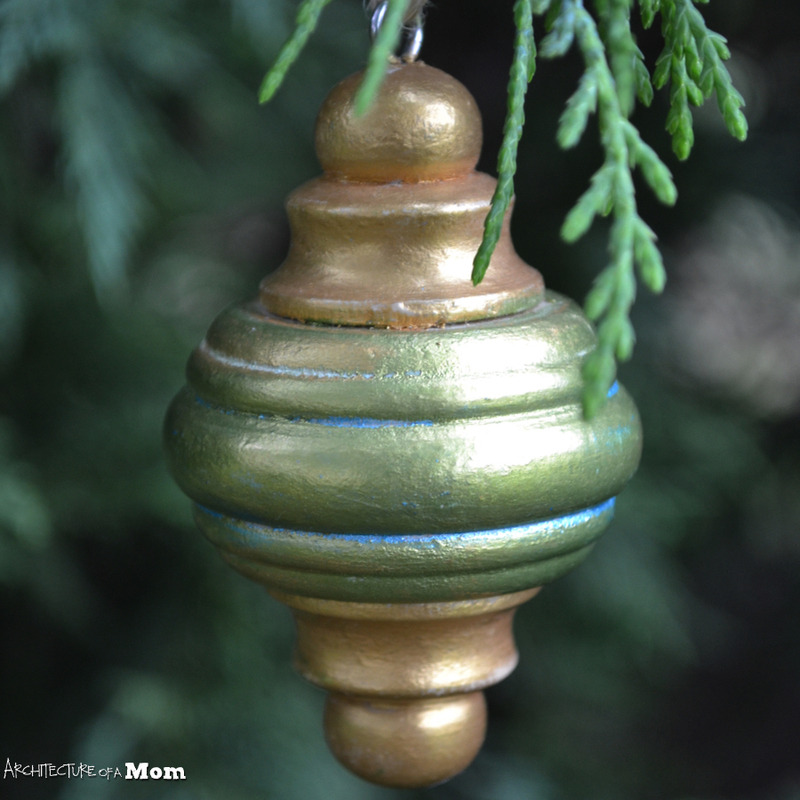 Metallic Lustre Paint – I used blue, gold, and green for mine. 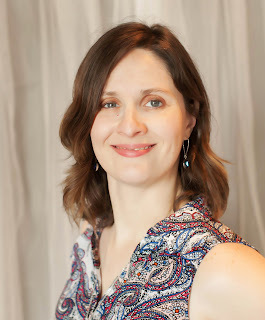 In order to get the layered look with multiple colors, you will need to layer the paint. 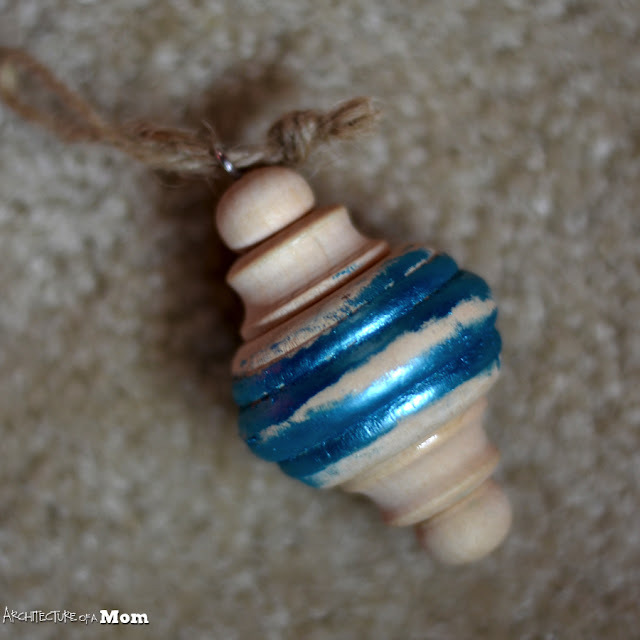 I placed the blue paint into the crevices of the ornament, applying with my fingers and paper towels to get down into the grooves. Don't worry too much if the paint spreads beyond where you want it; this paint is pretty opaque and the next layer will cover up any "oops" areas. Then layer on the green right on top of the blue, but don't press the paint into the cracks so the blue still shows. While the paint is still wet, you may want to rub a little off so more of the blue shows through. 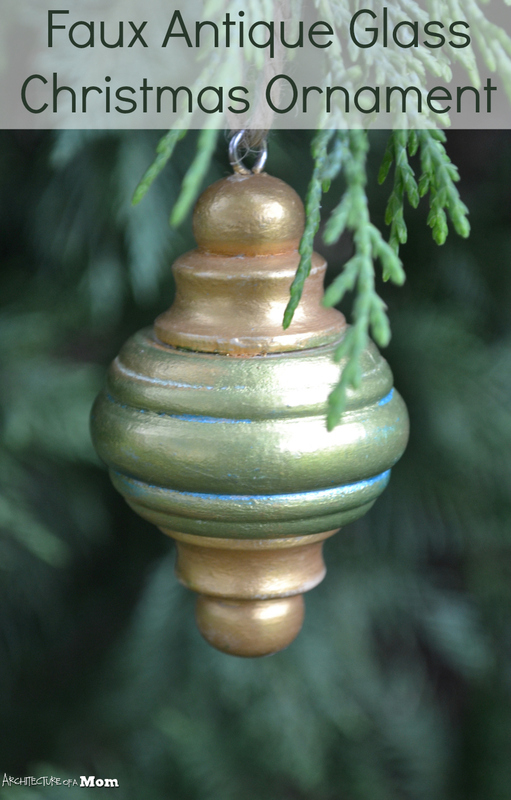 Finally, apply the gold paint on the ends of the ornament. This is probably the toughest part because you want to avoid putting the gold on top of the other areas. Allow to dry for about an hour, then buff to a shine. 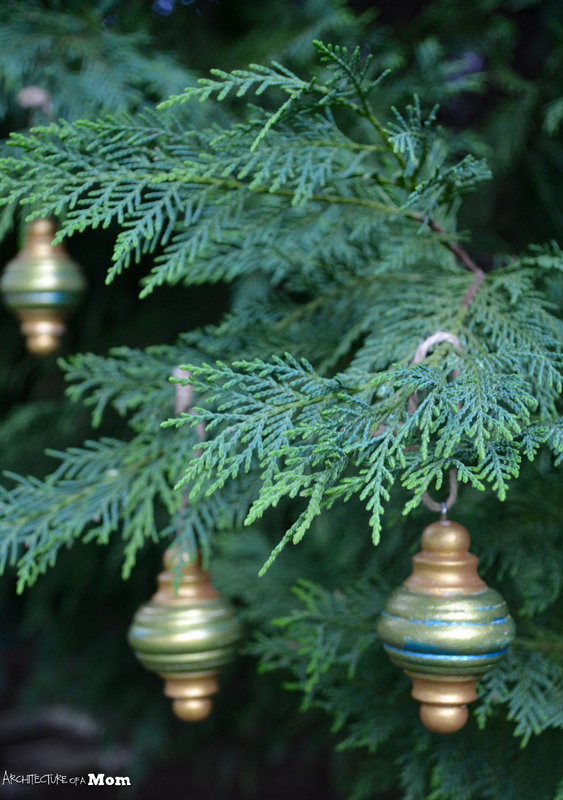 Enjoy your unbreakable faux glass ornaments!